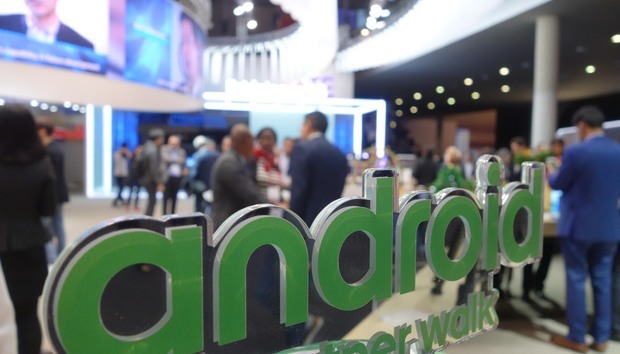 Google will pay 438 million rubles (US$7.8 million) and will stop requiring its apps be preloaded on Android smartphones in Russia, in an antitrust settlement with the country's Federal Antimonopoly Service. "Implementation of the settlement's terms will be an effective means to secure competition between developers of mobile applications," Igor Artemiev, head of the FAS, said in a statement. "We managed to find a balance between the necessity to develop the Android ecosystem and interests of third-party developers for promoting their mobile applications and services on Android-based devices." Google has faced an antitrust investigation in the European Union since 2010. In March, the Open Internet Project filed a new complaint with the EU's top competition authority, charging the search giant with abusing its dominant position in the market for smartphone software.